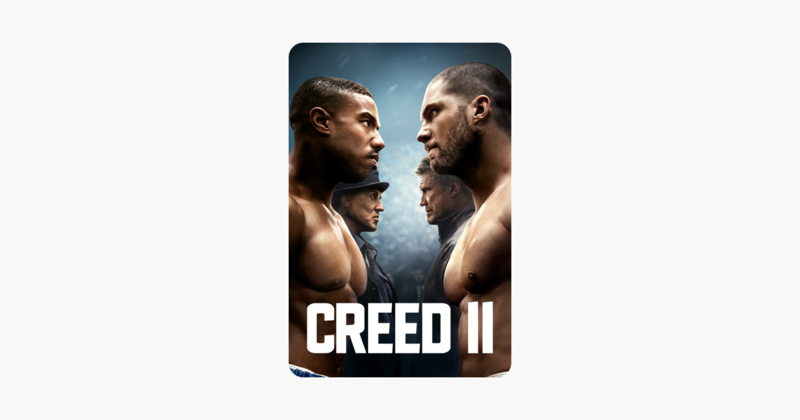 Home / iTunes / Creed II – Steven Caple Jr.
Life has become a balancing act for Adonis Creed (Michael B. Jordan). Between personal commitments and training for his next great battle, he stands up to the challenge of his life. Facing an opponent with ties to the family's past only intensifies his impending battle in the ring. Rocky Balboa (Sylvester Stallone) is by his side through everything, and together Rocky and Adonis will confront their common heritage, the question of what is worth fighting for, and discovering that nothing is more important than the family. Creed II is about going back to basics to rediscover what made you a master in the first place, and remember that wherever you go, you can't escape your story.